Next In Line Films — What came first: The Idea or The Customer? 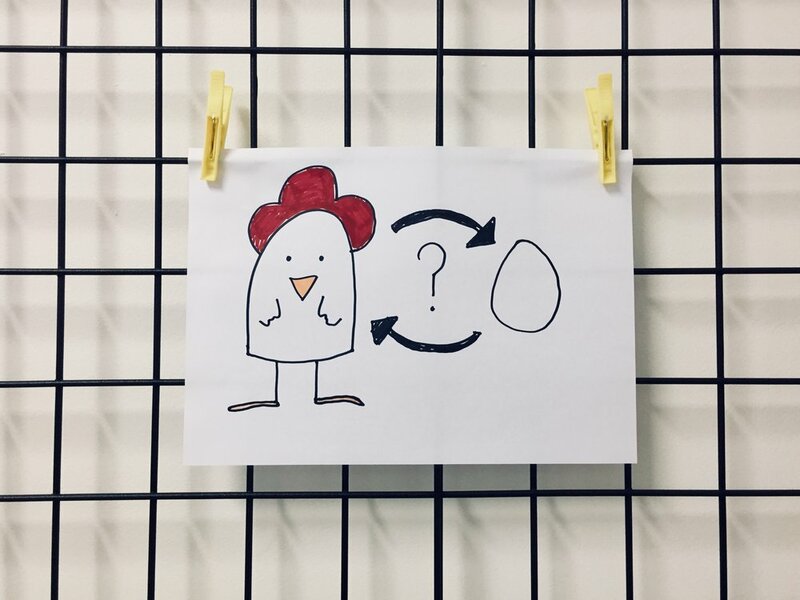 What came first: The Idea or The Customer? The age old question - the chicken or the egg? You have an idea. That’s a great start. Now what's next? As business owners it can be hard to know what the next step is. You know what you want to achieve; more sales, more traction, more market share but what do you do to make sure your idea actually works? How do you take your idea and make it into something your customers will watch and connect with? The first thing we always tell our clients is- how does your idea make your customers feel? Will it make them feel inspired? Will it make them think? Does it make them feel understood? Listened to? And most importantly Does it solve their problem? It’s imperative to put yourself in your customers shoes and ask yourself ‘what will they think when they see this? Is it relevant to them? When you focus your message and communication on the customer and their needs, they are much more likely to feel a connection to what you are saying. Basically you are telling your customers you care about them and their needs. Whether you are selling cars, harvesters, jumpers or IT support, you should always focus on the customer and what you can do for them. Not just what you do.